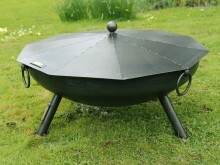 Elegant and stylish, yet still big enough for entertaining family and friends. 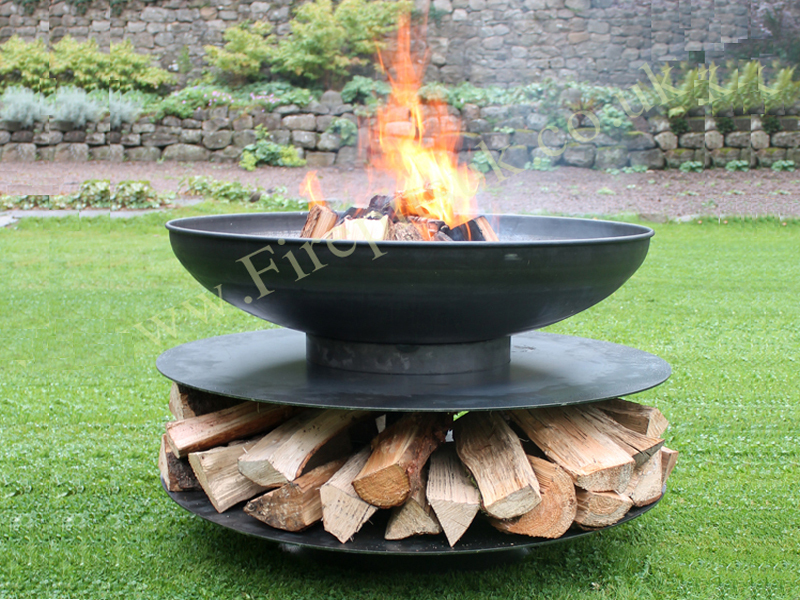 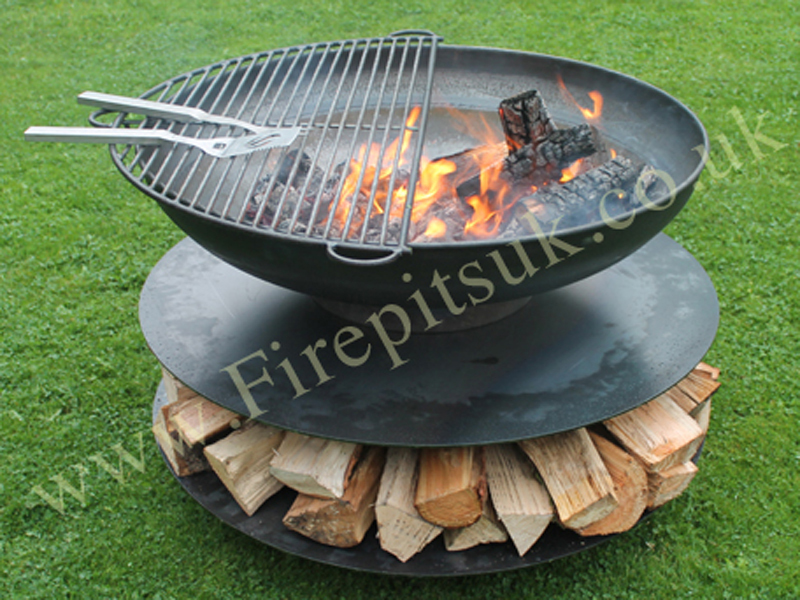 Elegant and stylish, yet still big enough, the Ring of Logs 90 provides a great design for entertaining family and friends. 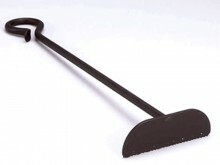 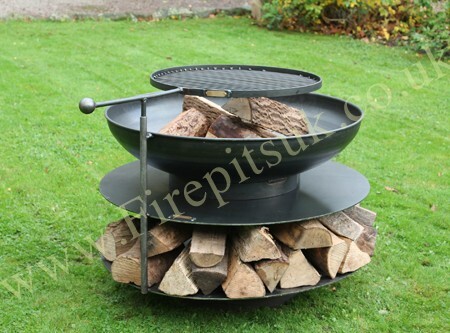 The Swing Arm BBQ Rack allows for ease of cooking and is fully removable for your lid (available by separate purchase) to be placed over the fire pit at the end of the evening. 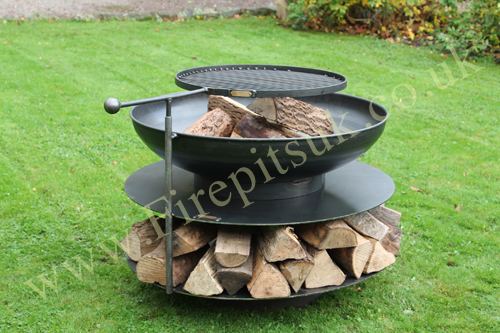 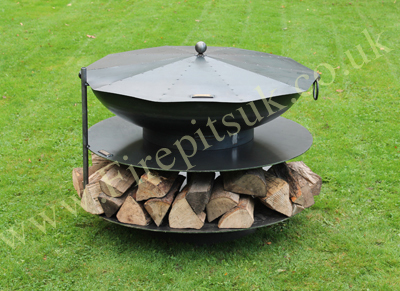 With the additional bonus of storage shelves to help keep your logs dry and close to hand, this is definitely one of our favourites!